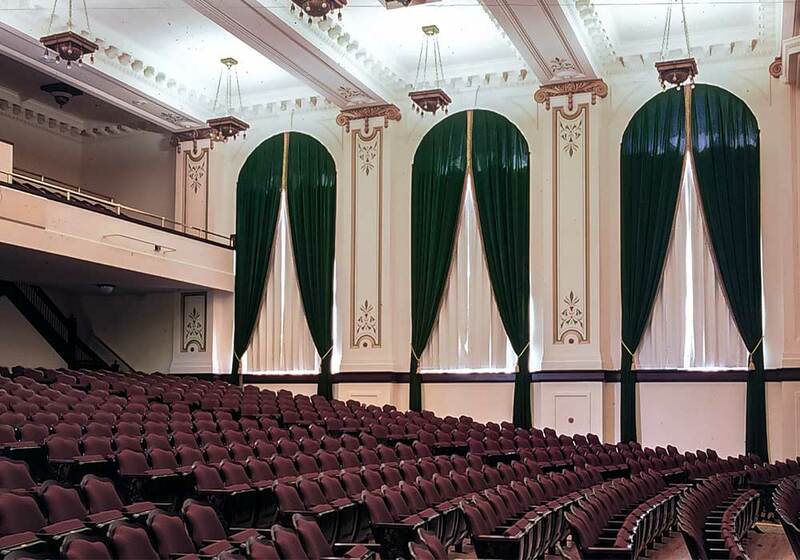 The 1996 Showalter Auditorium Renovation at Eastern Washington University restored the original 1915 architectural qualities while also bringing the facility up to present day technology and code requirements. 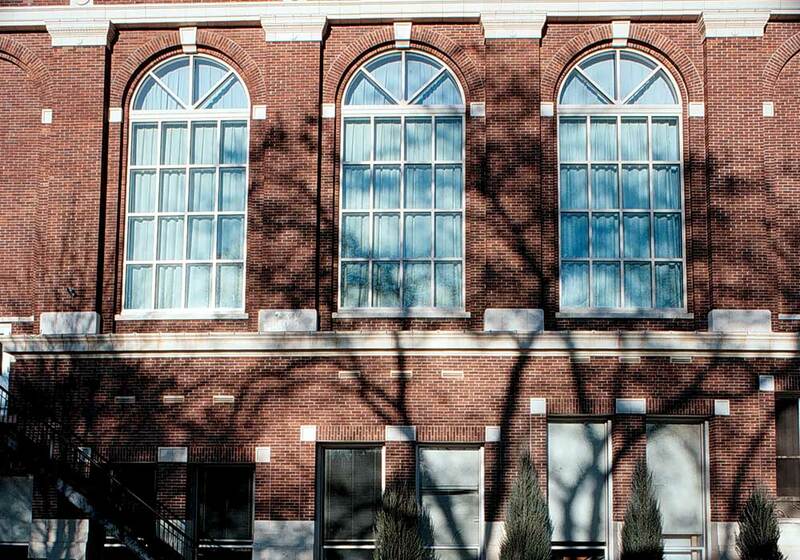 Throughout the renovation process there was a constant challenge to combine the restoration of the original architectural qualities with the needs of a modern day performing arts facility. 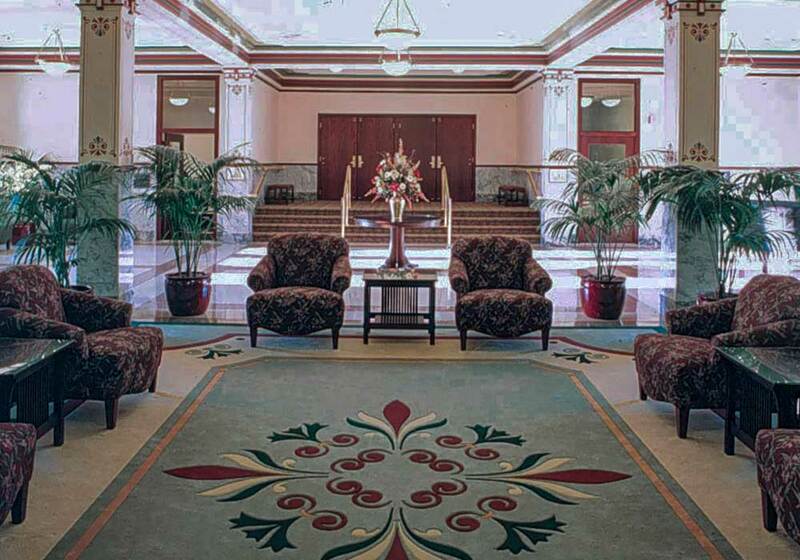 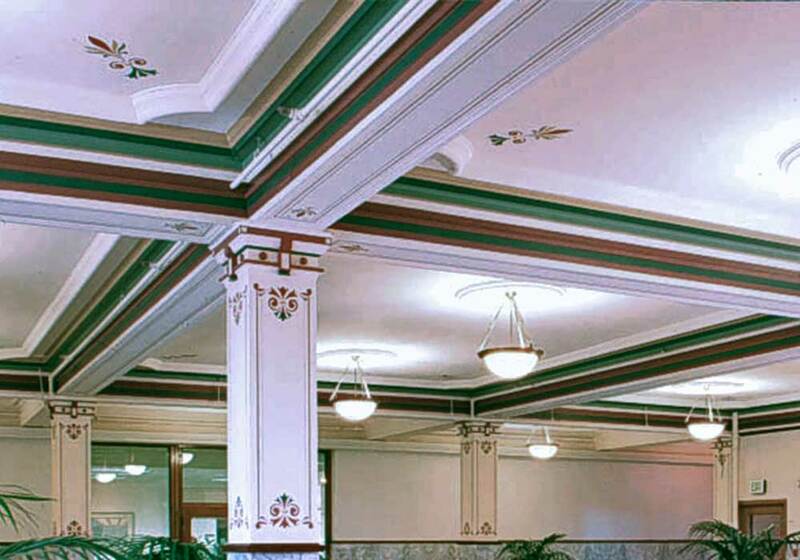 The historic preservation work consisted of ornamental painting, marble wainscoting, terrazzo flooring, ornamental plaster work, wood flooring, and refinishing and matching of the original wood trim. 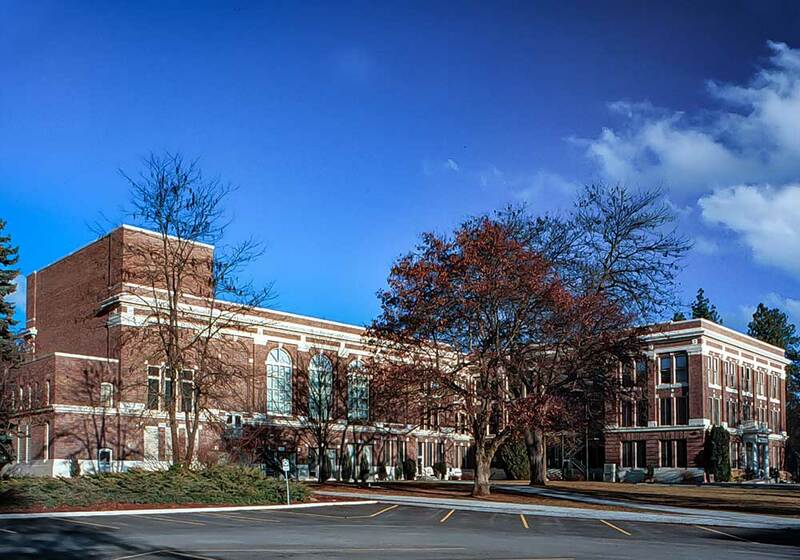 This project won a Historic Preservation Award.